How Azerbaijan Is Embracing Blockchain For Utilities and Legal System - Coinfomania Coinfomania: Where blockchain and cryptos live. The benefits of blockchain technology cannot be overemphasized. Over the years, the invention has been adopted in various sectors like – health, agriculture, and finance among others. 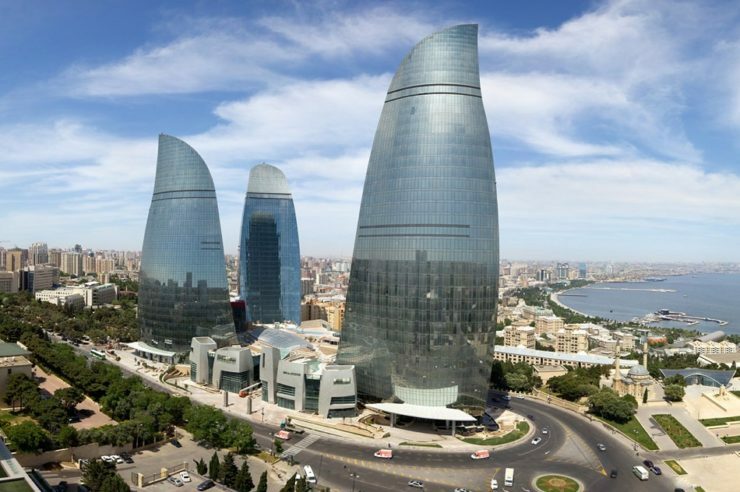 In a more recent development, Azerbaijan, a former Soviet Republic, has announced plans toward using DLT in its utilities and housing sectors according to a report by Central Asian-focused Trend News Agency today, Nov. 2. The chairperson for Internet forum of Azerbaijan, Osman Gunduz, made this known in a meeting held to provide information by different structural units from the Ministry of Justice in the country’s capital on October 30th. Gunduz stated that the plan to adopt DLT has been in the pipeline for a while, and moves had been made before now to employ the services of DLT in various utility sectors such as water, gas, and electricity supply all over the country. “This refers to the switch-over of existing contracts of citizens for utility services to smart contracts, which will ensure transparency and will allow suppressing the cases of falsification in this area. The citizens themselves will be able to control all these processes independently,” Gunduz said in the meeting. He further went on to discuss some of the ministries of justice plan that will involve the use of DLT, like the storage of all vital documents in the country with the aid of the blockchain technology, for easy accessibility whenever the need arises. “Most of the services of the Ministry of Justice (registries and databases of the population) are based just on such technologies,” the chairman added. 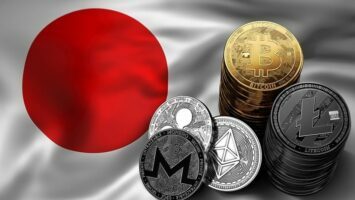 Gunduz stated that despite the fact blockchain technology has been implemented in the country’s legal system for almost five years; there is still much work to do. He is of the opinion that when DLT is adopted fully in the country’s legal system, there could be a possibility of having an electronic courtroom, where case files can be accessed easily from anywhere in the country.